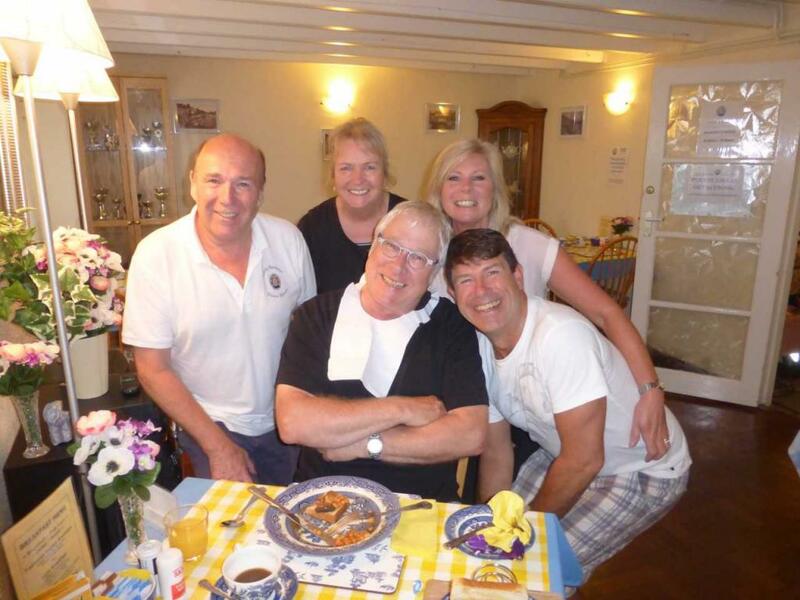 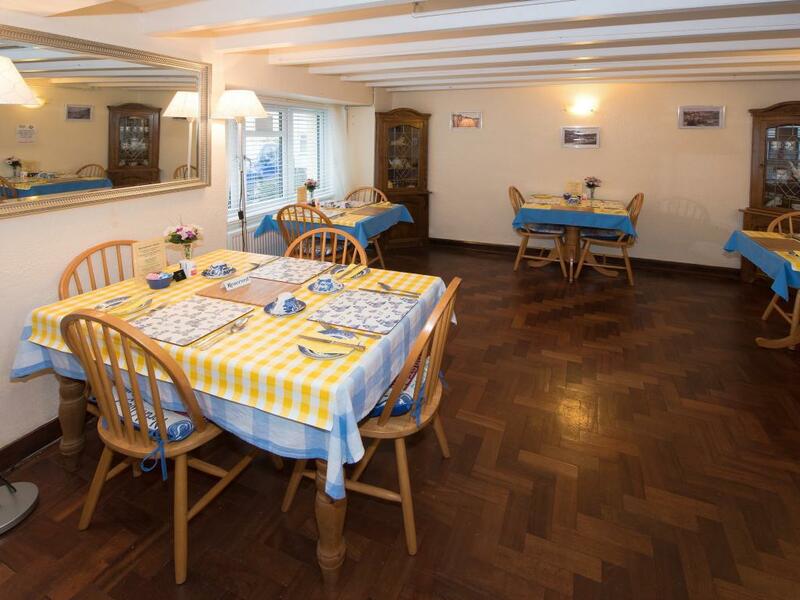 Jim and Shirley offer a warm welcome to guests and visitors of Little Harbour in Looe. 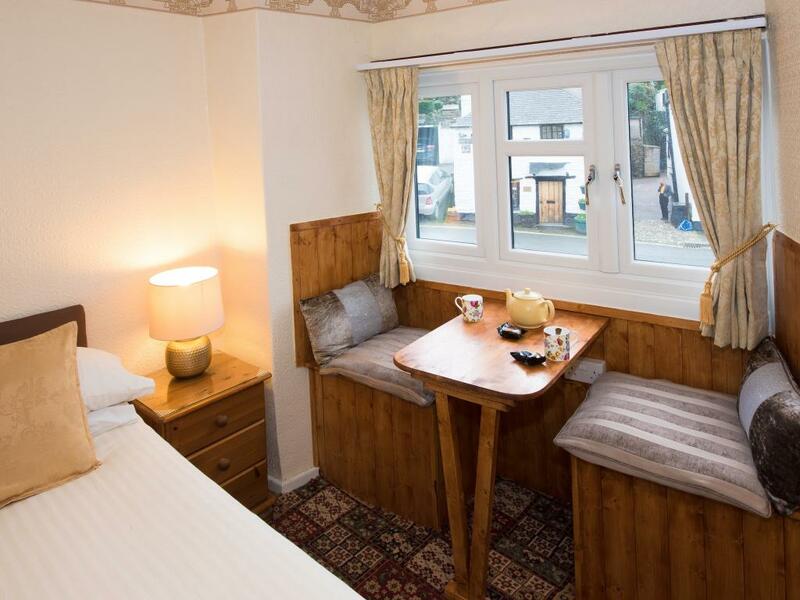 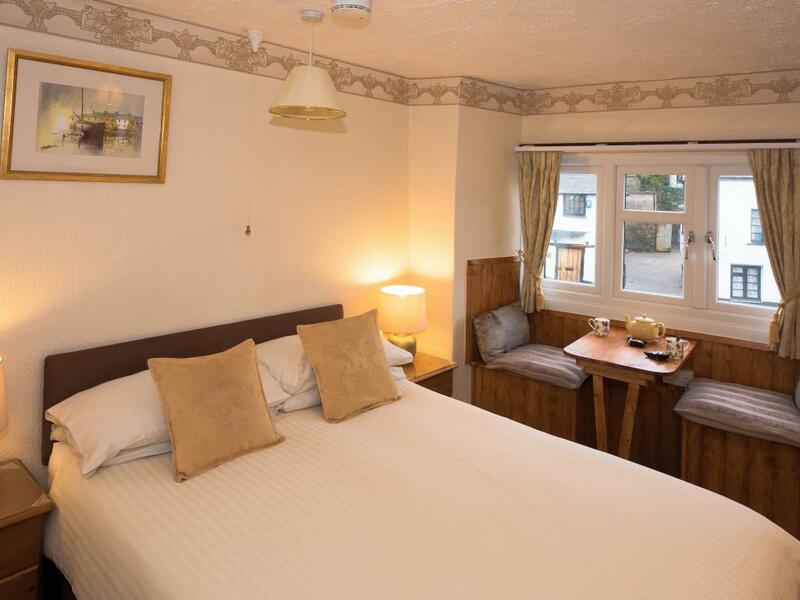 Little Harbour offers 5 en-suite rooms: 3 doubles, 1 twin, and 1 triple with a double bed with an additional single. 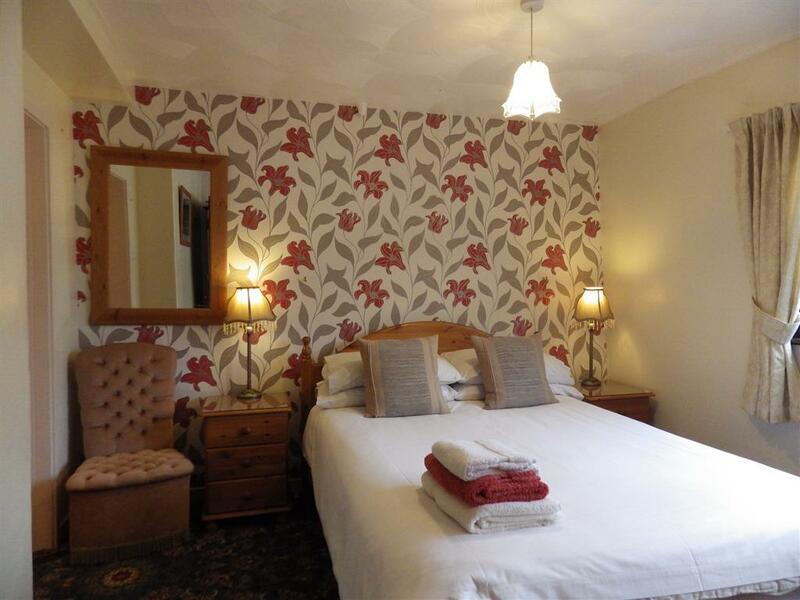 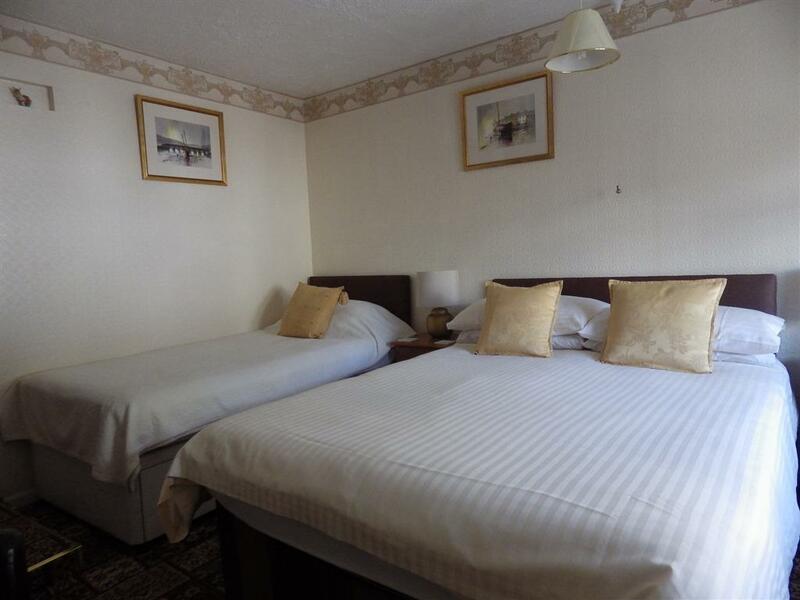 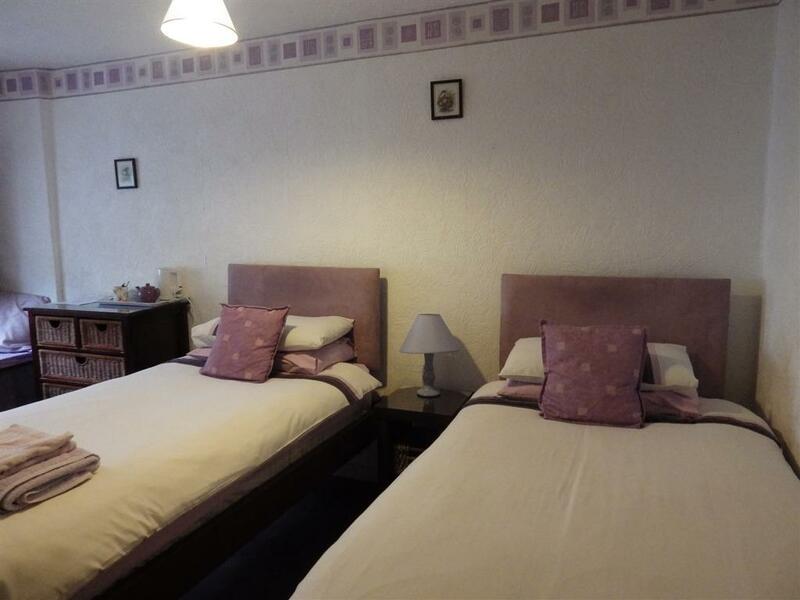 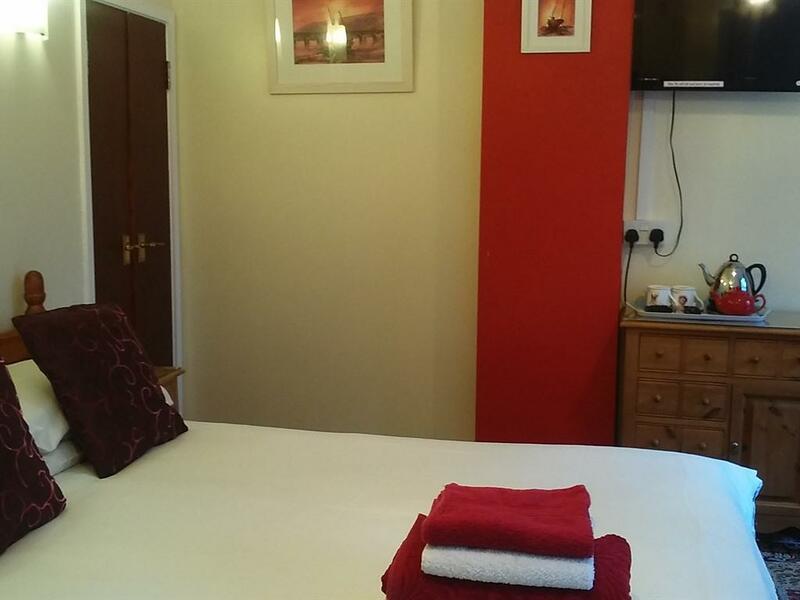 The rooms are very comfortable, well presented, and furnished to a high standard throughout and serviced every day. 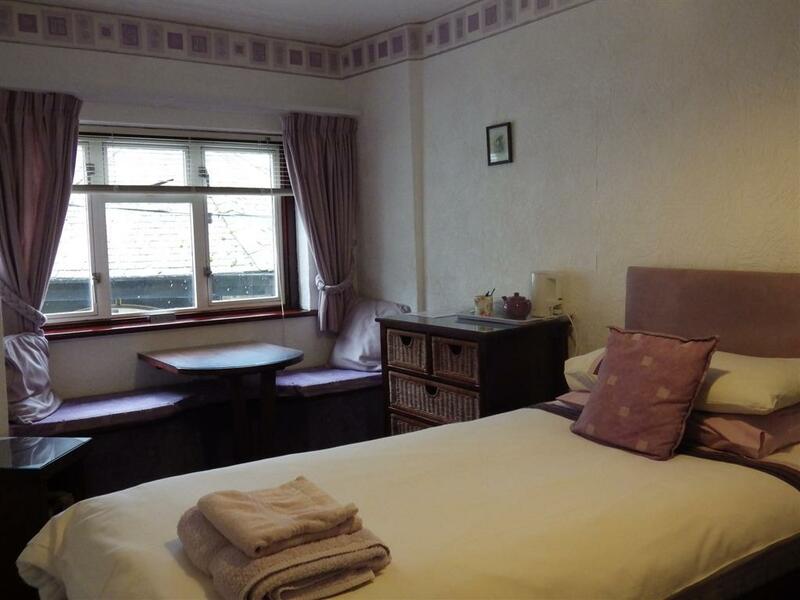 Many of the rooms have a view over Church Square. 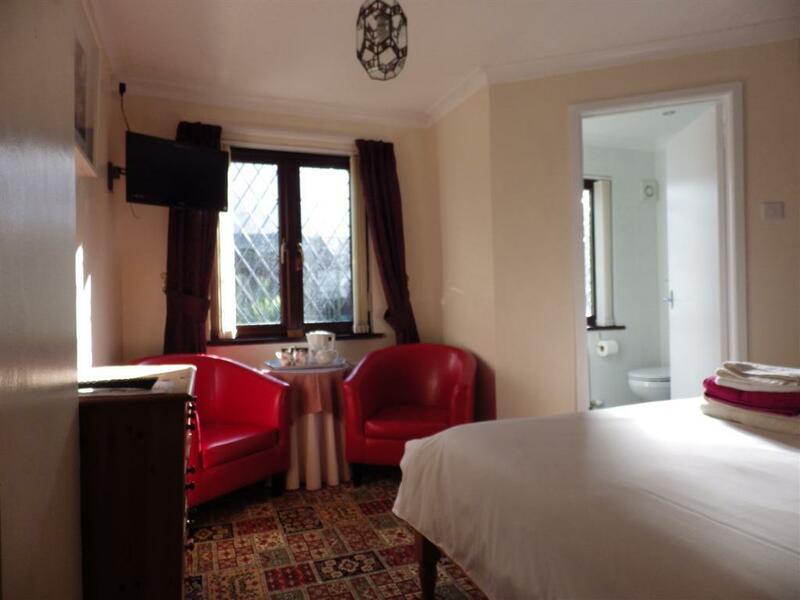 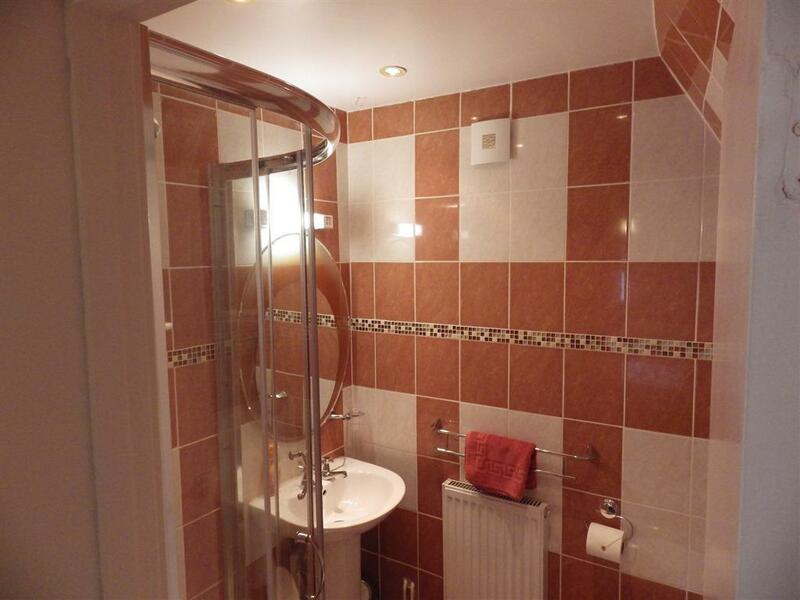 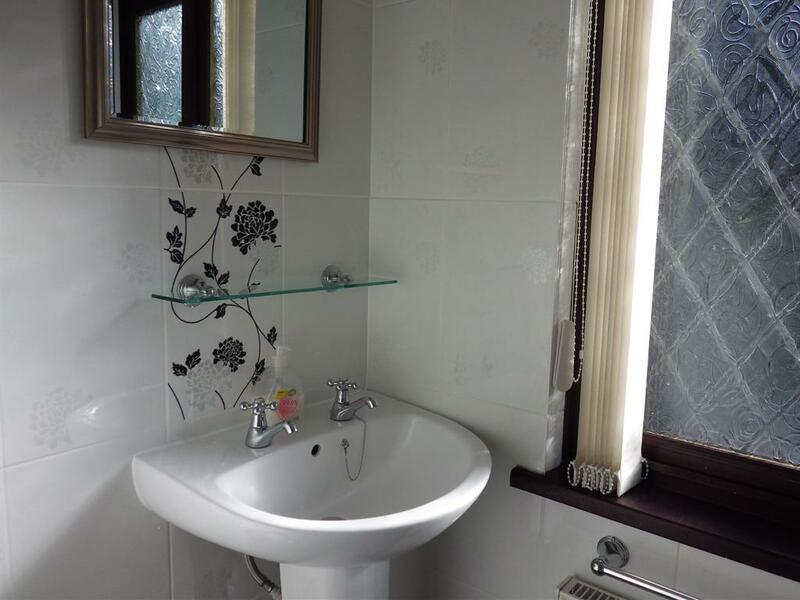 There is Digital TV in all rooms, together with tea and coffee making facilities, hand soap and shower gel. 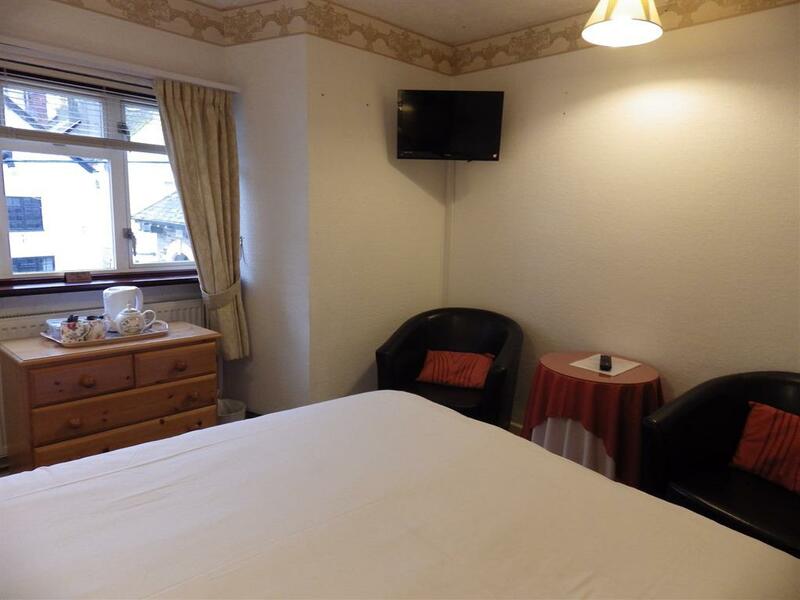 Guests are welcome to come and go as they please and are provided with their own front door key for the convenience of 24 hour access. 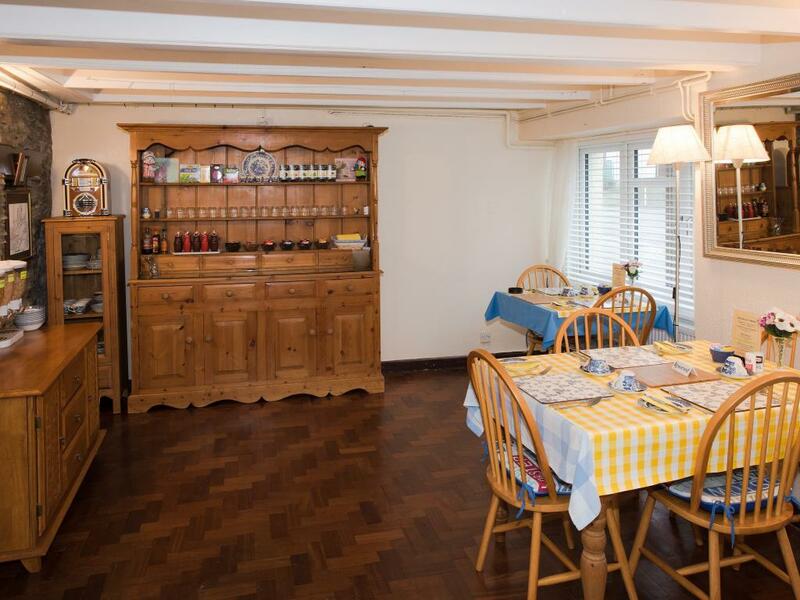 In our open-aspect Dining Room, a full English breakfast is served in addition to a self service buffet of cereals, muesli and grapefruit. 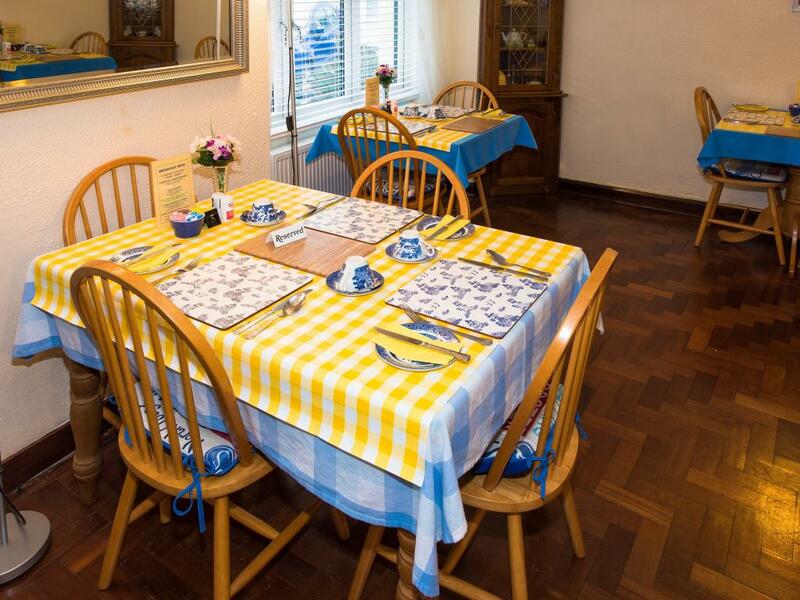 A toast rack with tea or coffee completes the breakfast table. 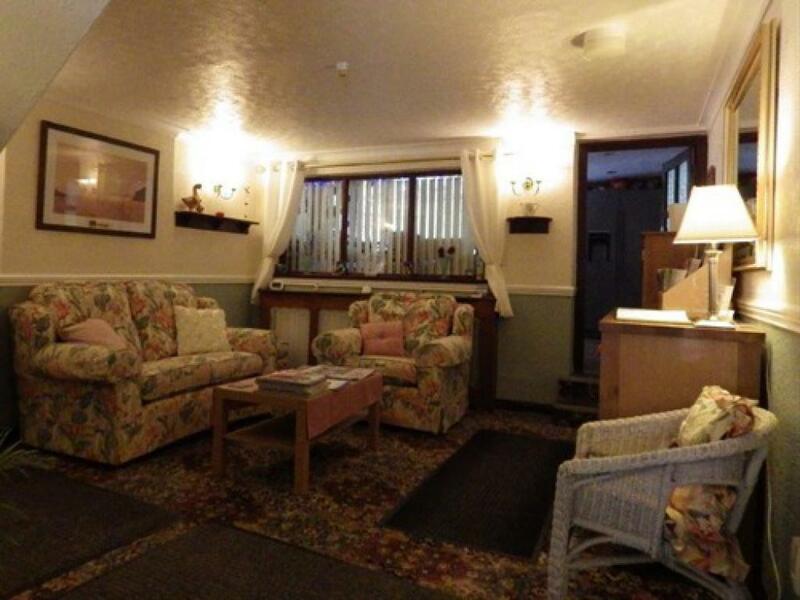 Guests are then welcome to sit in our guest's lounge to read the morning paper. 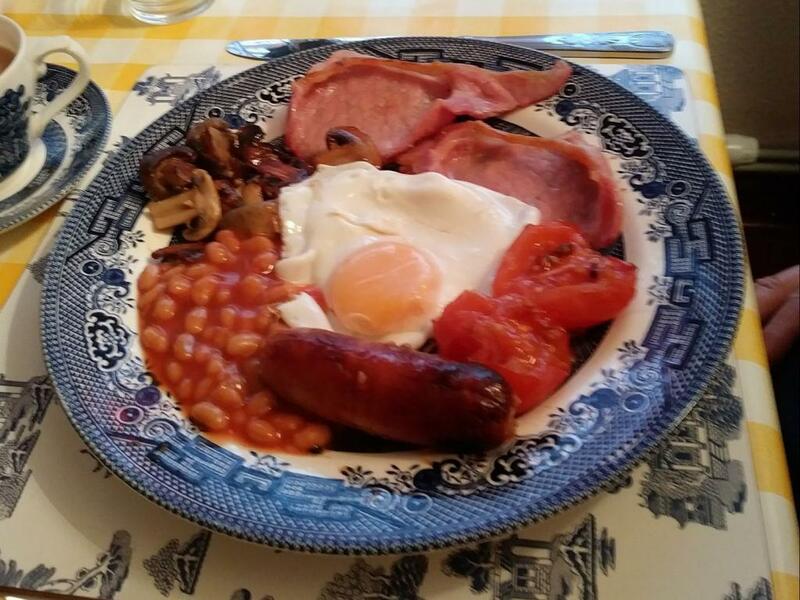 For visitors who are going out early on excursions and who would otherwise miss their breakfast, we can provide a packed breakfast to take out. 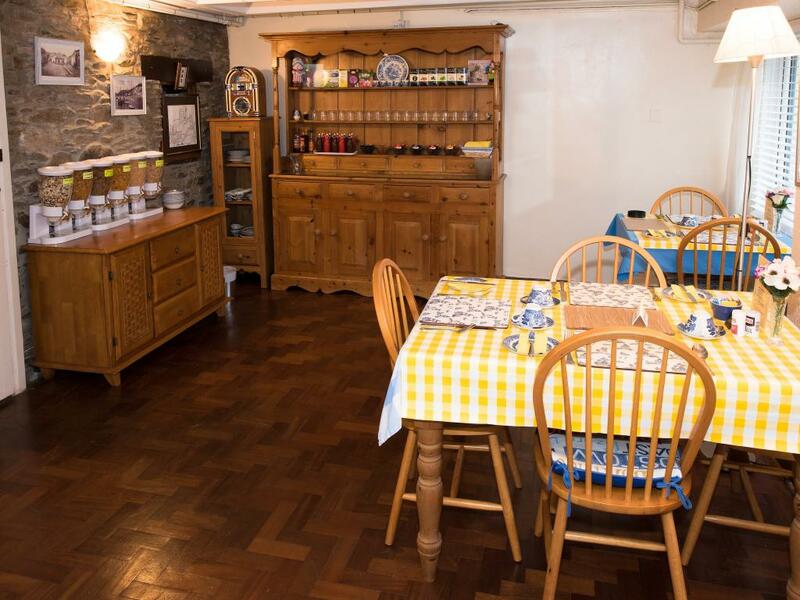 This is particularly popular with visiting business people and fishermen. 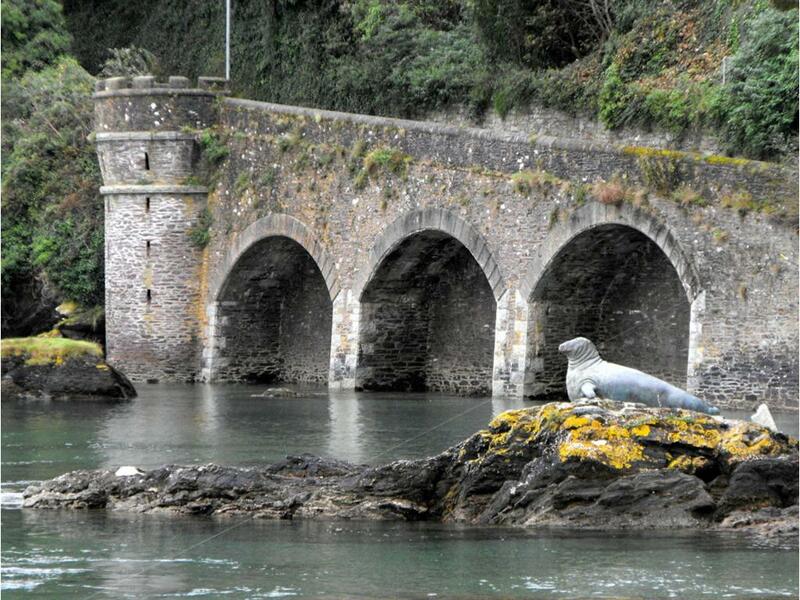 FOR COASTAL WALKERS, WE CAN PROVIDE A BAGGAGE FORWARDING SERVICE. 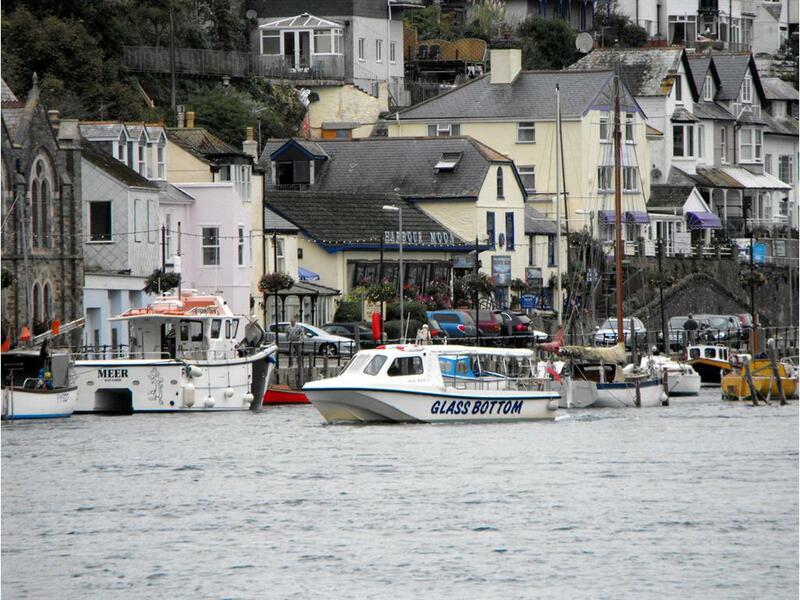 Little Harbour provides an ideal base for visiting the south east of Cornwall. 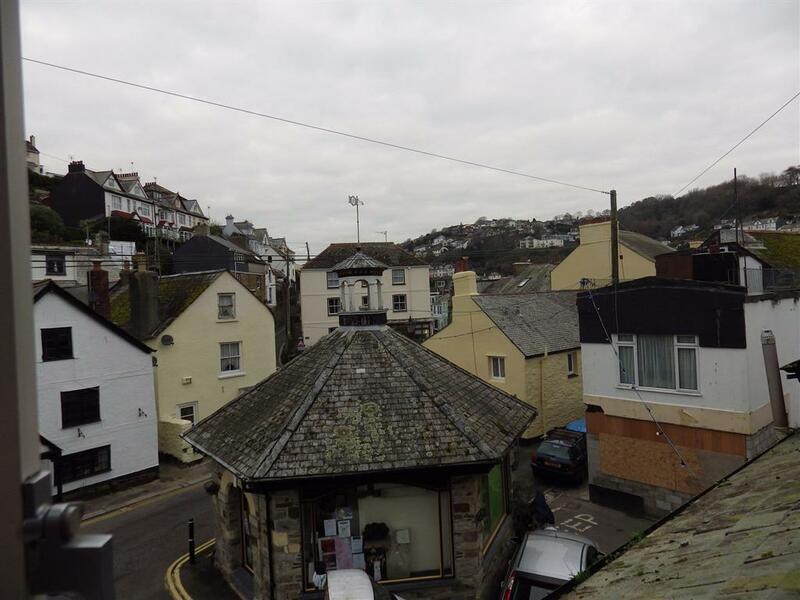 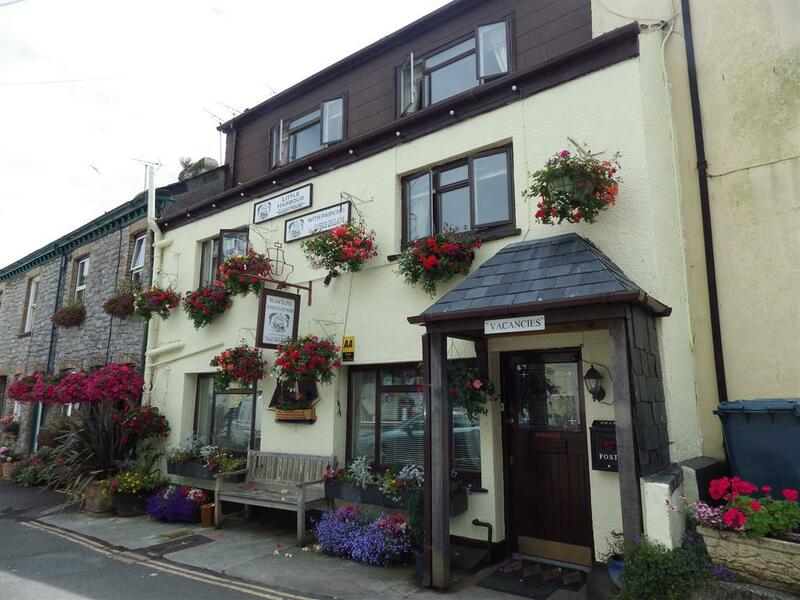 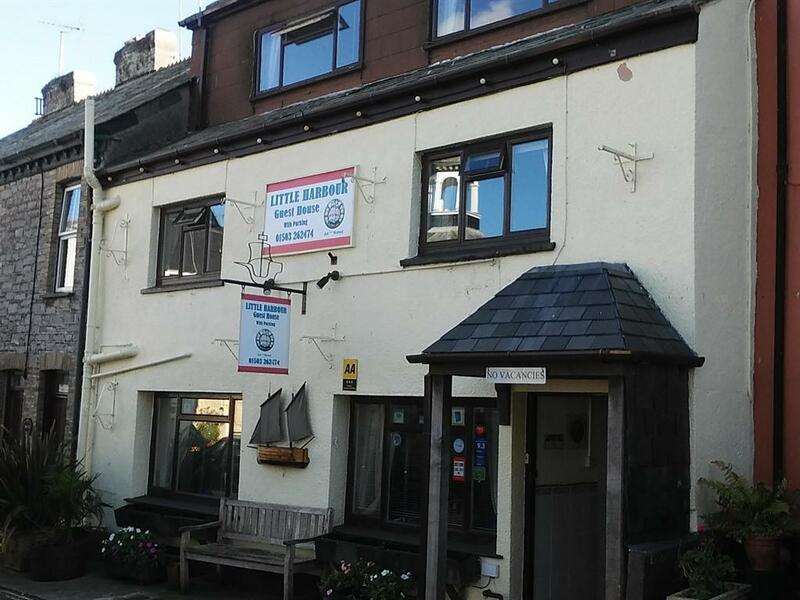 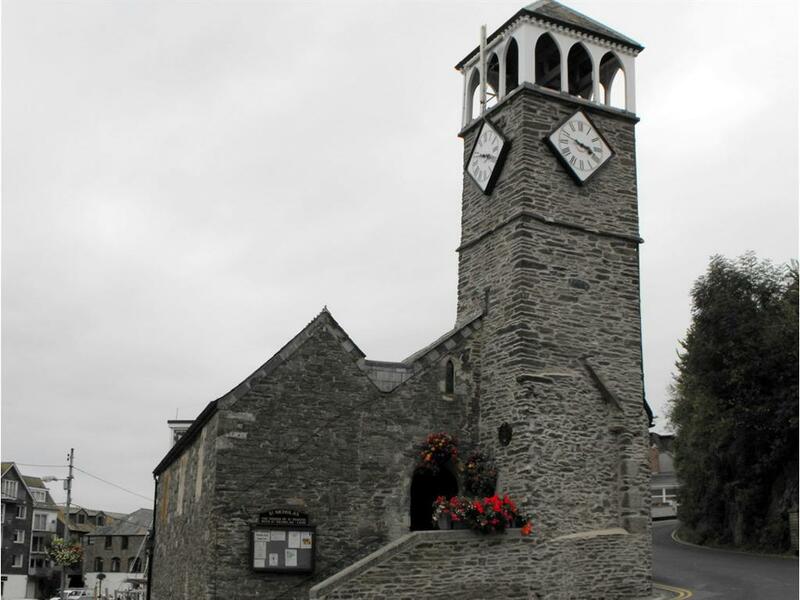 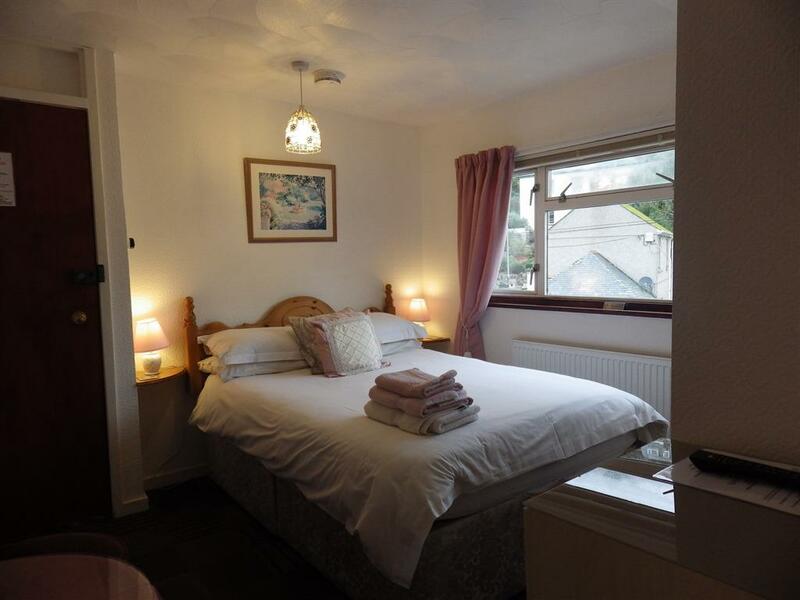 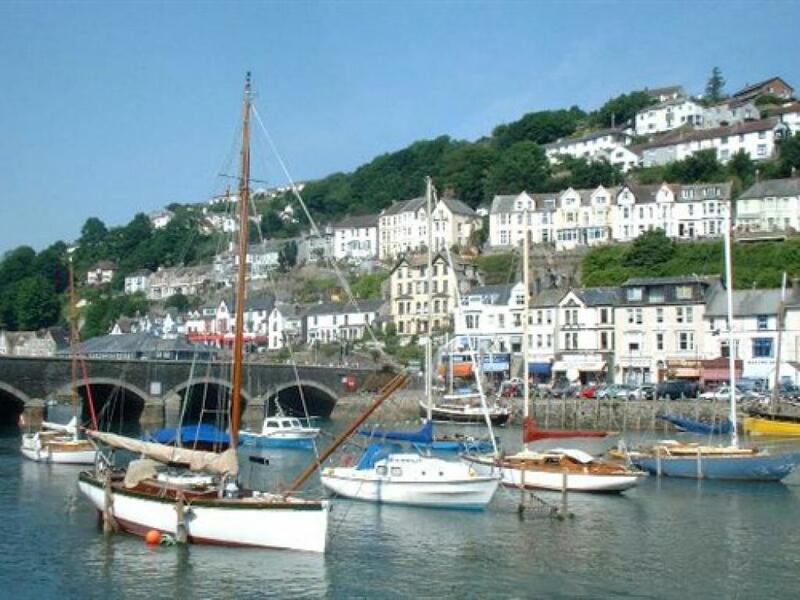 The guest house stands near to the Looe River and harbour on the western side of the town. 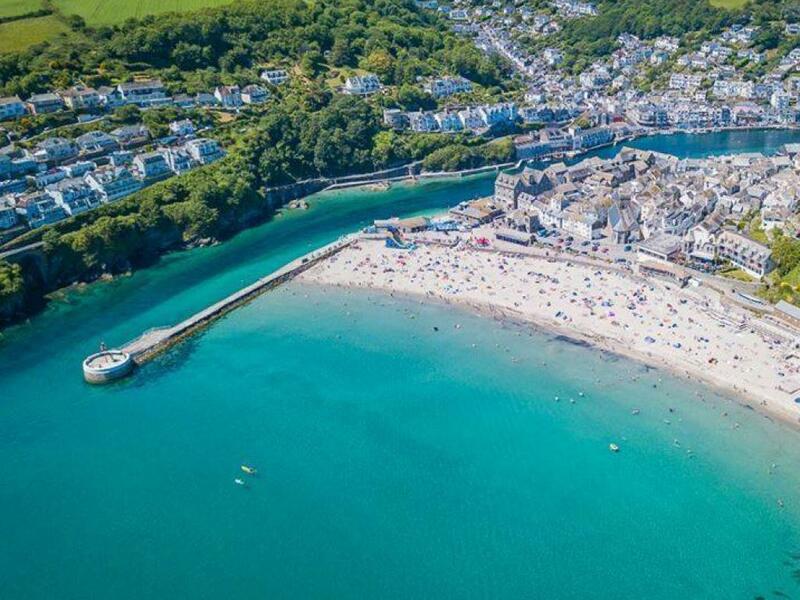 It is named after the little harbour which used to extend from the main river to the outside of The Jolly Sailor pub, where boats used to moor alongside. 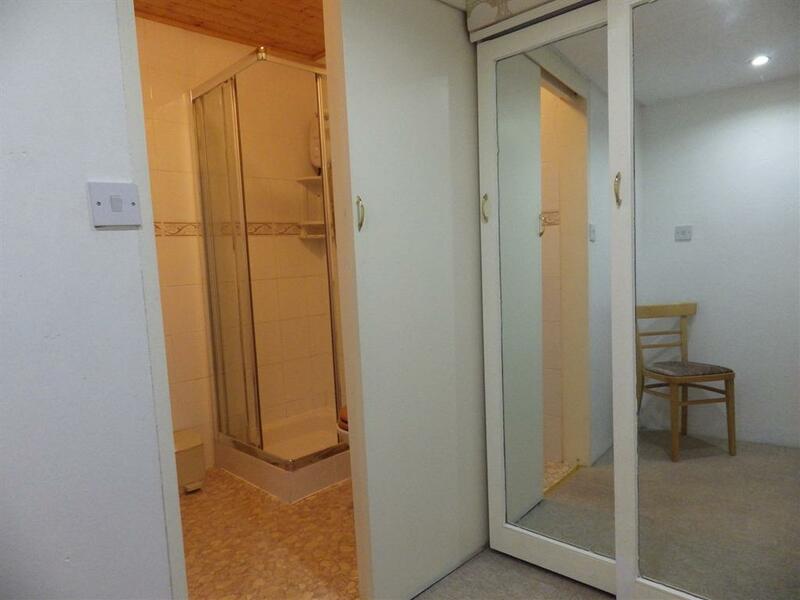 Please note that all rooms are first floor or above.